This 1958 Ferrari 250 GT Tour de France Berlinetta – one of only 36 examples ever made – has sold for millions at a Gooding & Company auction. 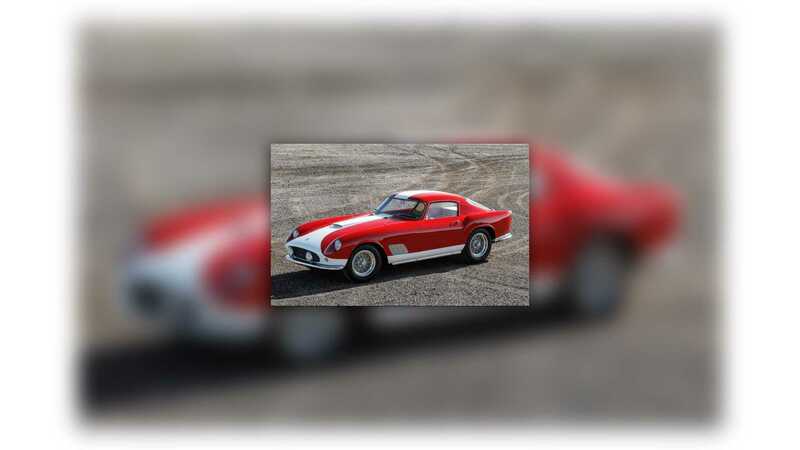 A bidding war broke out over this rare 1958 Ferrari 250 GT TdF Coupé at the 2019 Gooding & Company auction at Scottsdale. 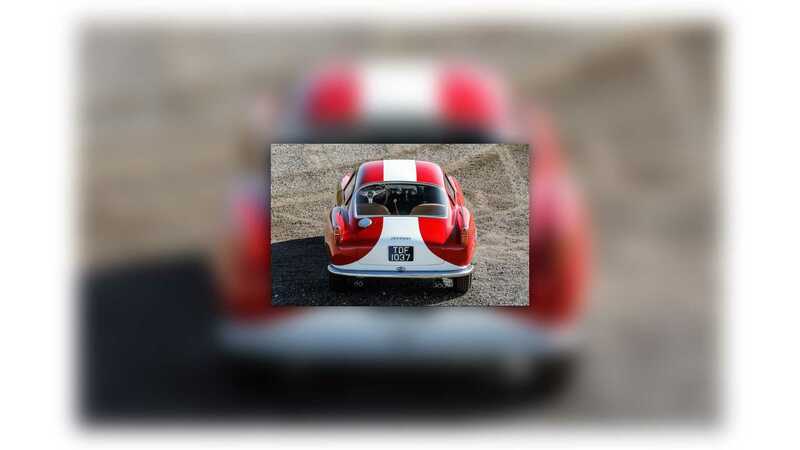 The auctioneer was met with a flurry of collectors all keen to get their hands on this historic Italian racer, but as the final throws of oneupmanship trickled in, the winning bid was an incredible $5,890,000. This beautiful GT Tdf became the second most expensive car sold at the auction after a $7,595,000 1963 Ferrari 250 GT SWB Coupé. In fact, the top four most valuable cars of the weekend were Ferraris, with the top three being sold by Gooding & Company. 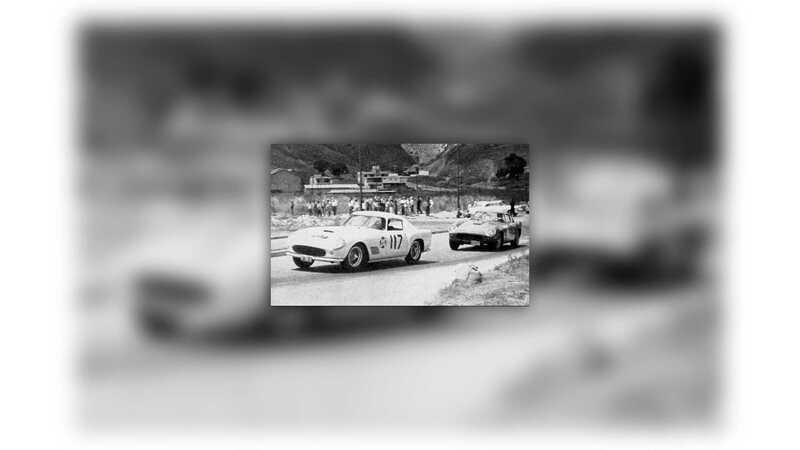 The TdF story begins with Ferrari's response to the FIA’s new GT class championship in 1956. 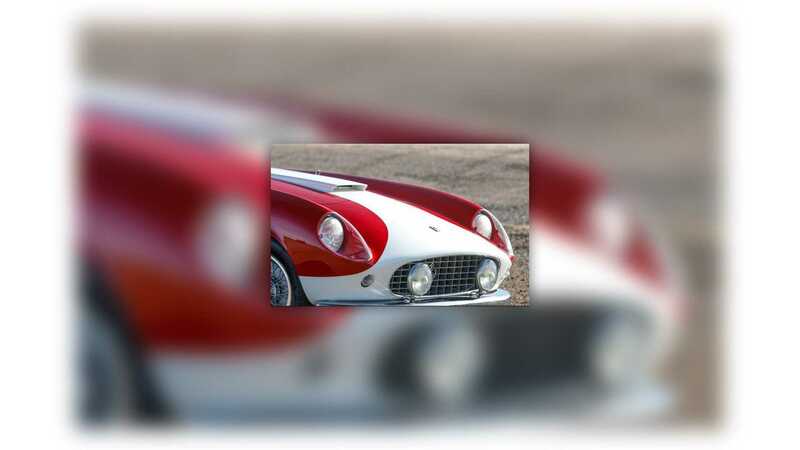 This new breed of Prancing Horse was a dual-purpose road-racing model based on the 250 GT chassis with lightweight aluminium coachwork by Scaglietti, the Ferrari 250 GT Berlinetta sported a competition-tuned version of the three-litre Colombo V-12. 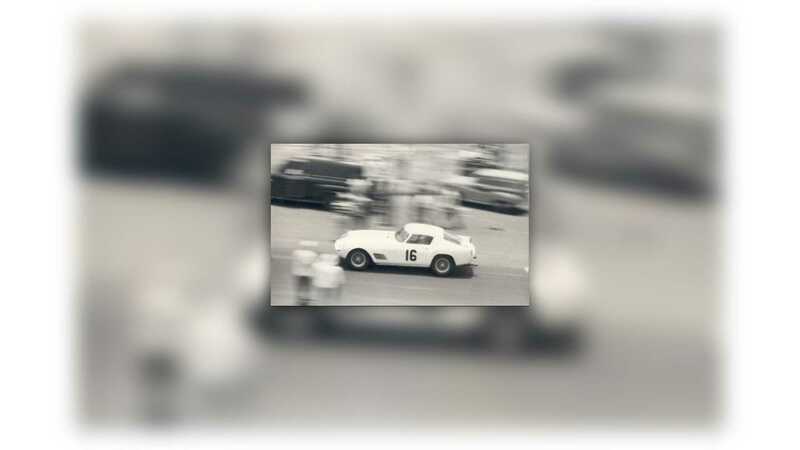 It proved to be a potent force during the late 1950s, and was particularly dominant throughout the multi-stage Tour de France Automobile, where it claimed four wins in consecutive years from 1956–59. Appropriately nicknamed the Tour de France (TdF) in recognition of its racing achievements, just 78 examples of the 250 GT Berlinetta were built in four distinct body styles – no-louver, 14-louver, three-louver, and single-louver. 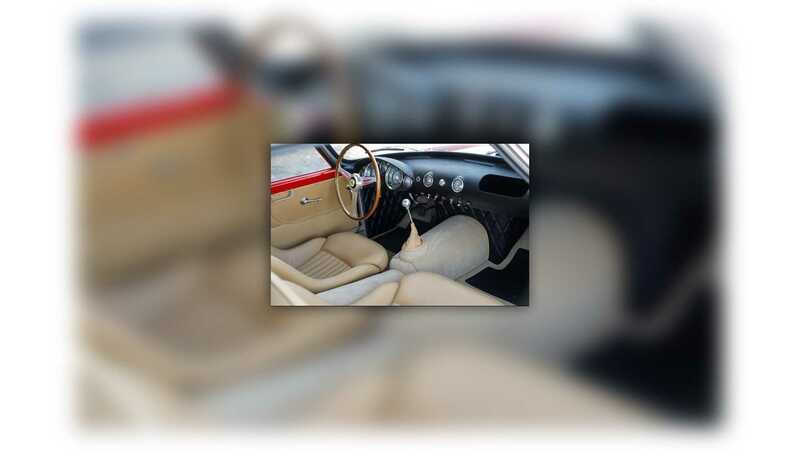 Each configuration featured mechanical updates that improved the model's performance and reliability. 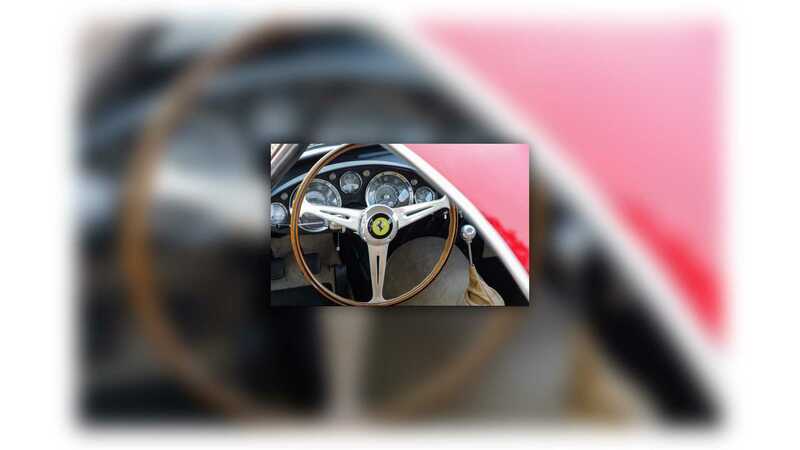 With time’s onward march, the 250 GT Tour de France has become one of the most collectable Ferraris of all time. Blending an intricate mix of fine-tuned engineering and jaw-dropping period aesthetics, the TdF garnished its reputation with a series of competition wins, including the ’58 Grand Prix of Venezuela and ’59 Circuito de la Ciudad Maracaibo. Despite a relatively limited production run, the TdF carved an enduring influence and legacy that helped shape Ferrari during Enzo’s halcyon sports car racing years. As such, whenever an example appears at auction, collectors fall over themselves to land the winning bid. The Tour de France presented here, chassis 1037 GT, is the 19th of just 36 examples built by Carrozzeria Scaglietti. This single-louver body style example boasts another styling rarity as it's one of only a few to sport the desirable covered-headlight arrangement. Constructed during the latter part of 1958, 1037 GT was equipped with Ferrari’s contemporary 128D V-12 engine, featuring twin Marelli distributors, high-lift tipo 130 camshafts, Weber 36 DCL/3 carburetors, velocity stacks, and 9.1:1 compression pistons. An original factory build sheet confirms speculation that the V12 produced 250.8bhp at 7200rpm and 251 lbs./ft. 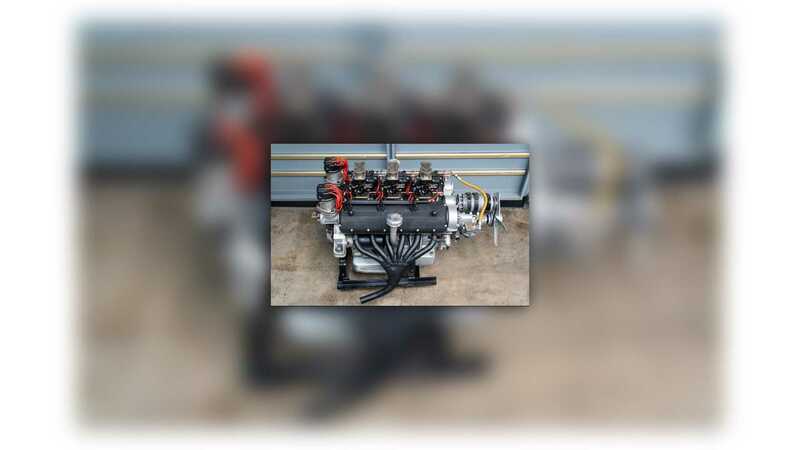 of torque at 6,000 rpm. Upon completion, 1037 GT was shipped to Carlos Kauffmann, the official Ferrari distributor in Caracas, Venezuela, and sold to its first owner – Julio Pola. Pola was born in Spain and engaged in no end of racing activities before relocating to Venezuela during the early 1950s. 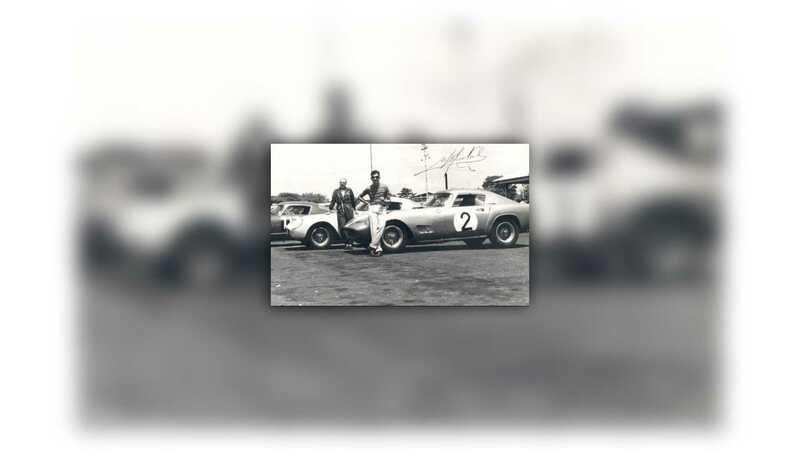 Once there, he established Escuderia Madunina Venezuela, the country’s preeminent racing team. 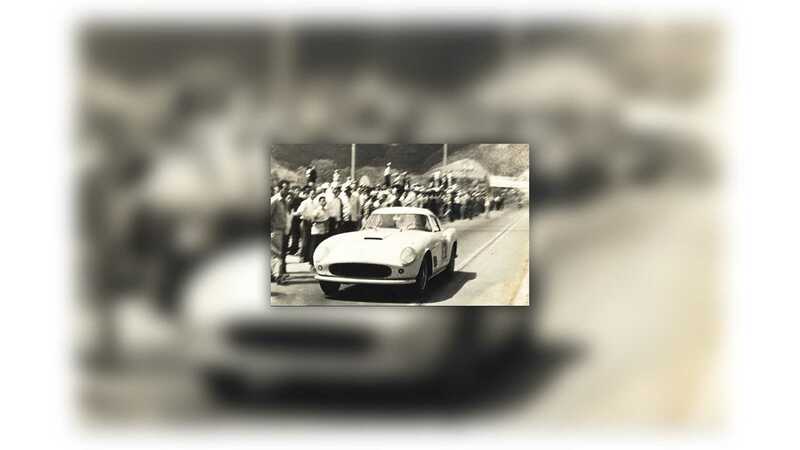 Racing a variety of Ferraris, Maseratis, and Mercedes-Benz vehicles, usually painted with his signature red-blue-yellow stripe, Pola was a successful driver in his own right, winning the first Venezuelan National Drivers’ Championship in 1958. 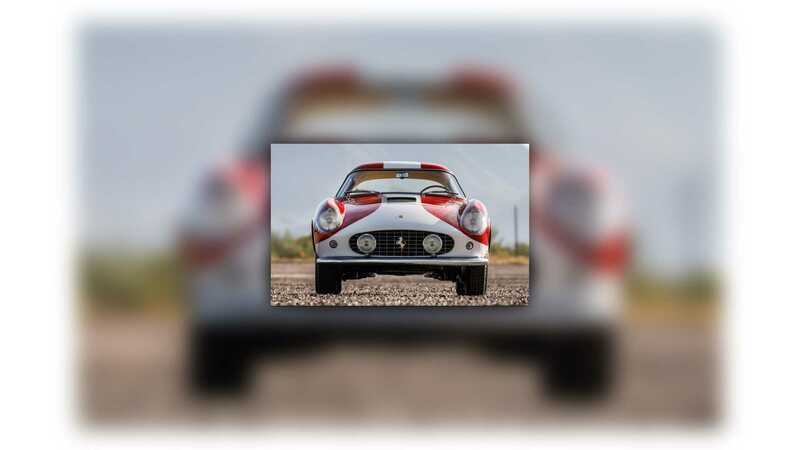 As a late-production single-louver Tour de France Berlinetta, 1037 GT represents the ultimate evolution of one of the most beloved models in Ferrari history. Having been restored to an incredibly high standard in the 1990s, this TdF has been thoroughly enjoyed on the road, track, and concours lawn alike. While any 250 GT Tour de France is regarded as a top-tier collector car, this exceptional example, certified by Ferrari Classiche, is the crème de la crème. 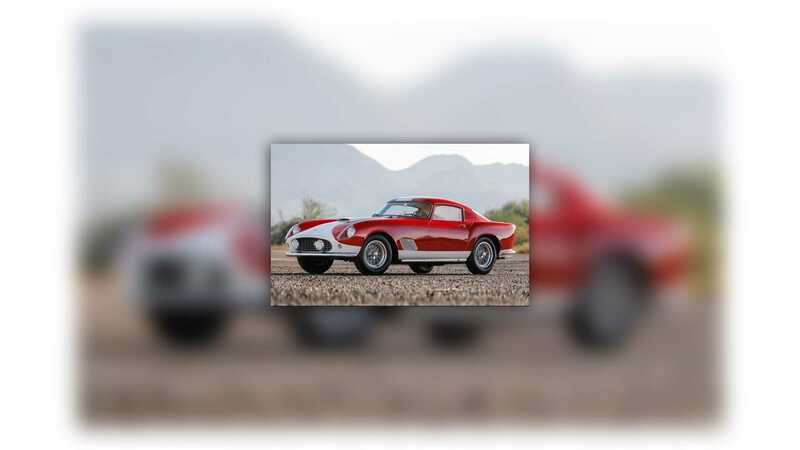 Suffice to say it's going to be one of the top-grossing lots during a Scottsdale auction week, one which is already stacked with blue chip cars. 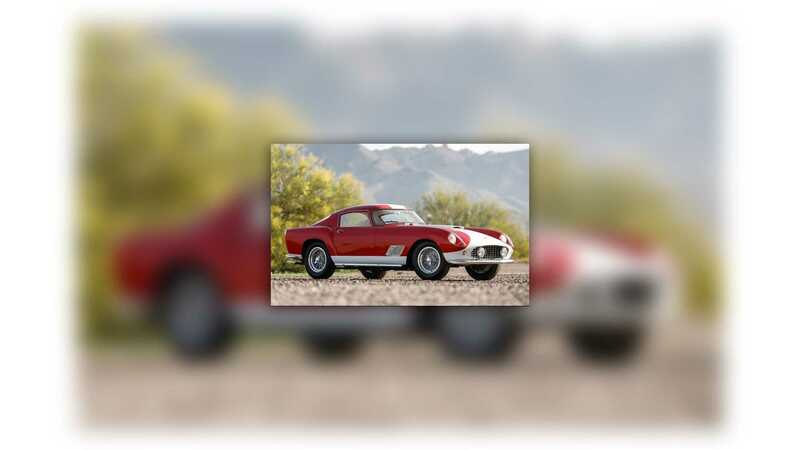 While $5,890,000 is a lot of money to anyone, the winning bidder bought more than just a car. This Ferrari is a living piece of historical automotive art.